The Haunt at Daisy Avenue billed their Halloween 2017 incarnation (titled "Ravenwood Manor") as their final year. 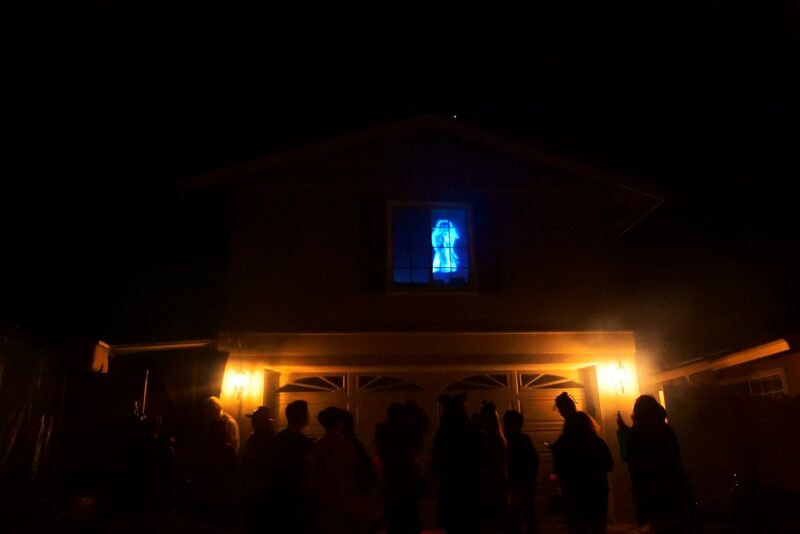 Situated in a Halloween-friendly community, this Halloween home haunt provided trick-or-treaters with their fill of candy and thrills - though the word “home” should be taken very lightly, because this maze rivaled that of a professional theme park haunt. Most of the props were handmade by the proprietors, and they were strictly a product of their passion. That passion was indeed reflected throughout the walk-through.